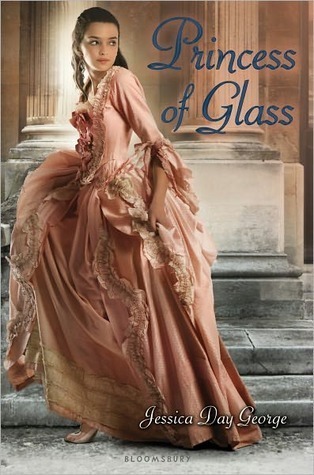 Welcome back to Top 10 Tuesday hosted by The Broke and the Bookish! 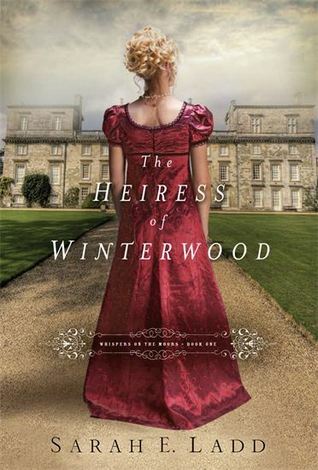 This week’s topic is Ten Books I’ve Added To My To-Be-Read List Lately. 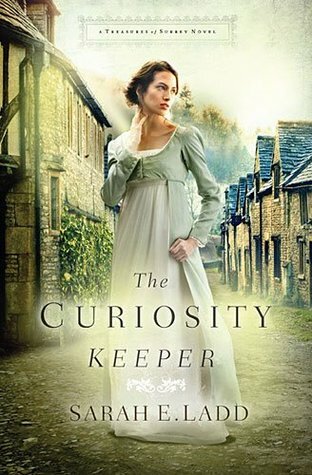 I’m really excited to share some of my new TBR titles tonight. So here is my list (in no particular order). Enjoy! 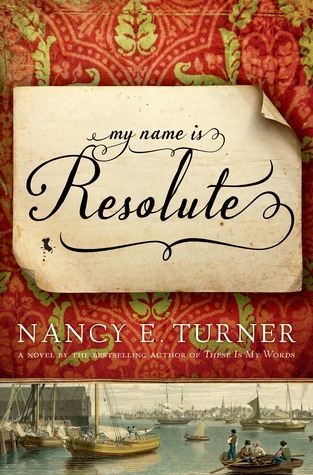 My Name is Resolute by Nancy E. Turner // I am reading this for my book club this month. It’s a big one but I hear it’s amazing! 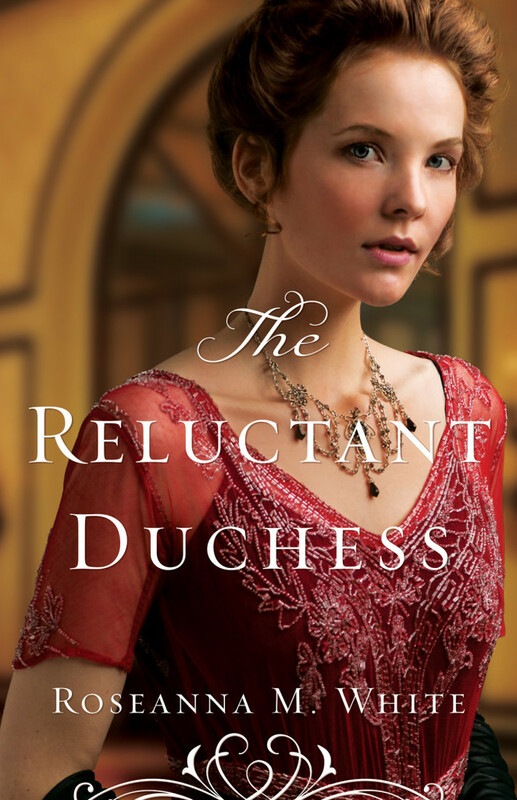 The Reluctant Duchess by Roseanna M. White // I can’t wait to read this second book in the Ladies of the Manor series. 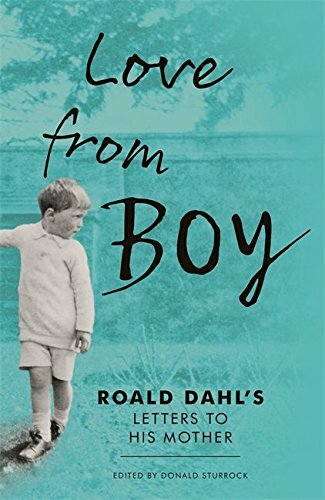 Check out my review of the first novel. 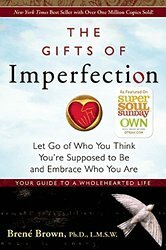 The Gifts of Imperfection: Let Go of Who You Think You’re Supposed to Be and Embrace Who You Are by Brene Brown // A friend in my book club recently recommended this one to me. I really enjoyed the parts I read of Brown’s Daring Greatly so I’m excited to try this one too. 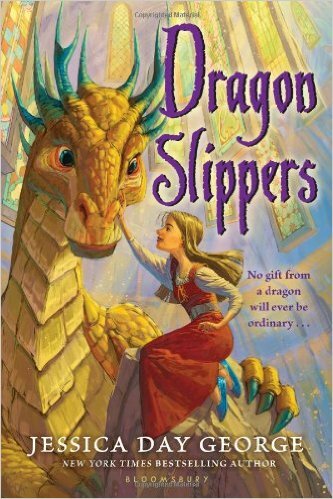 Dragon Slippers and Princess of Glass by Jessica Day George // After enjoying Princess of the Midnight Ball by George, I am eager to read more from this children’s fantasy author. awww yay!! 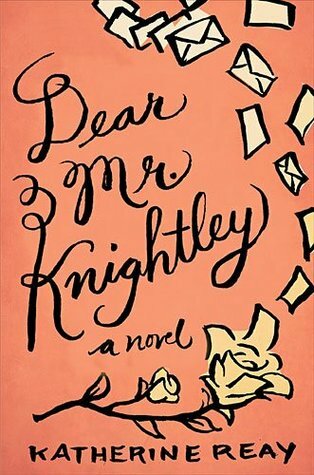 SO happy to see Roseanna White & Sarah Ladd & Katherine Reay on your list 😀 Thanks for the shoutout my friend! 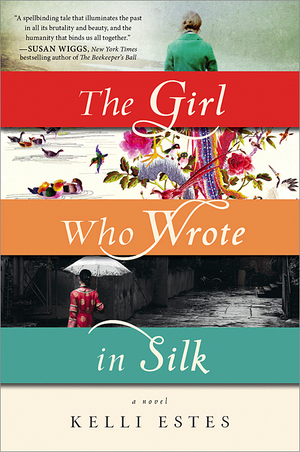 The Girl Who Wrote in Silk looks really really good – going to have to add that one to mine! !